Many people ask me how I can be a Philly wedding photographer when my mailing address is in Brooklyn! While I spent half of my time in Brooklyn, New York, I also have a home base in Philadelphia. My Philly location is in Haddonfield, making it very easy for me to serve the Philly area. 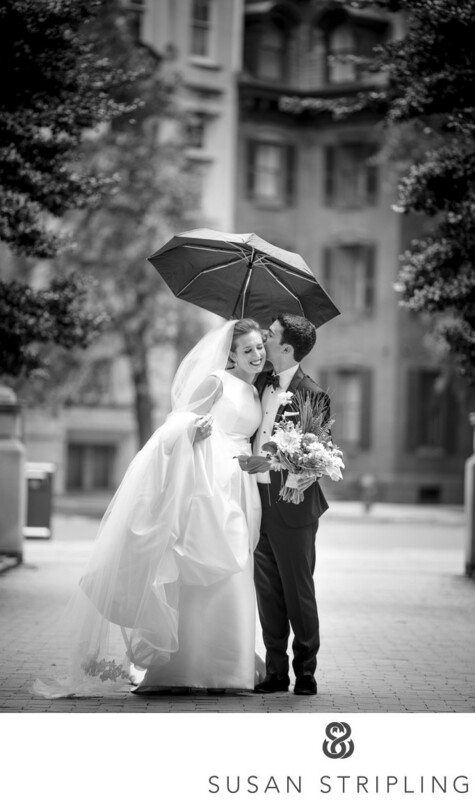 I love being a Philly wedding photographer, and have wonderful memories of the weddings I have shot in this great city since moving here in 2008. I am often asked about my favorite locations for portraits in the Philadelphia area. It’s an easy answer, because I love Philly! I remember visiting Philly for the first time in 2007. I was immediately entranced by the history of the city side by side with the beautiful modern cityscape. I have so many favorite portrait locations in this magnificent city, and I am always so excited to share those locations with my wedding and portrait clients. If I had to choose just one favorite location for wedding day portraits, I’d pick Washington Square Park. It’s my favorite location in all of Philly. I have a sentimental attachment to it, as it’s where my husband proposed to me in 2011! I also remember shooting here for the first time, and how far I’ve come as a photographer from that date. Washington Square Park has my favorite light in the entire city. Whether you’re there at sunrise, sunset, or anywhere in between, the light is always brilliant. I love being there early in the day, watching the sun rising through the trees and over the buildings. I love being there at sunset, watching the sun filter through the park as it lowers towards the horizon. As a huge fan of Alexander Hamilton, I love that this is the second national bank authorized as a Hamiltonian National Bank. It was directly based on Hamilton’s First National Bank of the United States. As a huge fan of gorgeous buildings, I’m entranced by the Greek Revival architecture of this magnificent structure. The Doric columns cut a striking form in the park landscape. Surrounded by the beautiful park foliage and trees, the Second Bank of the United States is my favorite backdrop in the entire Philly park system. This portrait took place on an utterly magnificent fall day. 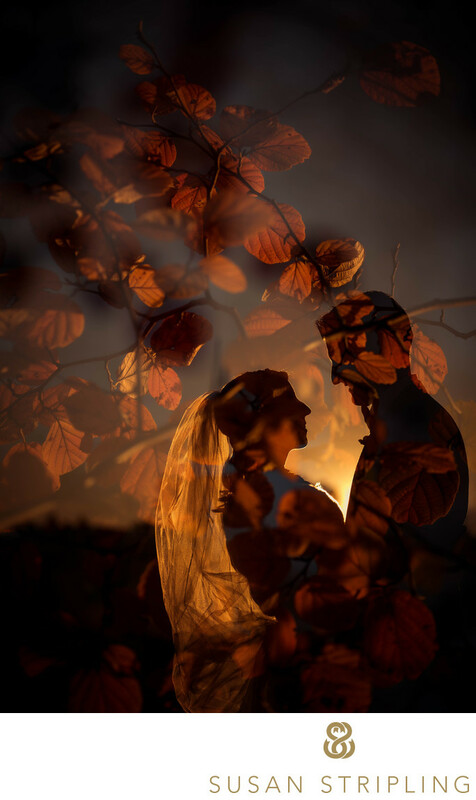 The weather had been calling for rain, so we were surprised and thrilled by the warm, glowing light. We had spent a few hours visiting Philly locations such as Waterworks, but going to the Second Bank was my favorite part of the portrait session. This beautiful bride was elegant, regal, and beautifully natural in front of the camera. I don’t usually love placing my subjects directly in dappled light, but in this instance it worked to illuminate my subject perfectly. I love her natural movement, and her graceful pose. This bridal portrait shows not only the beauty of this amazing bride, but the beauty of the city that I love so much. It’s such an iconic Philly portrait, and I look forward to the next time I get to shoot in this marvelous location. Individual portraits are also something that I photograph outside of weddings. If you are interested in having your portrait taken in Philadelphia, just contact me for more information! 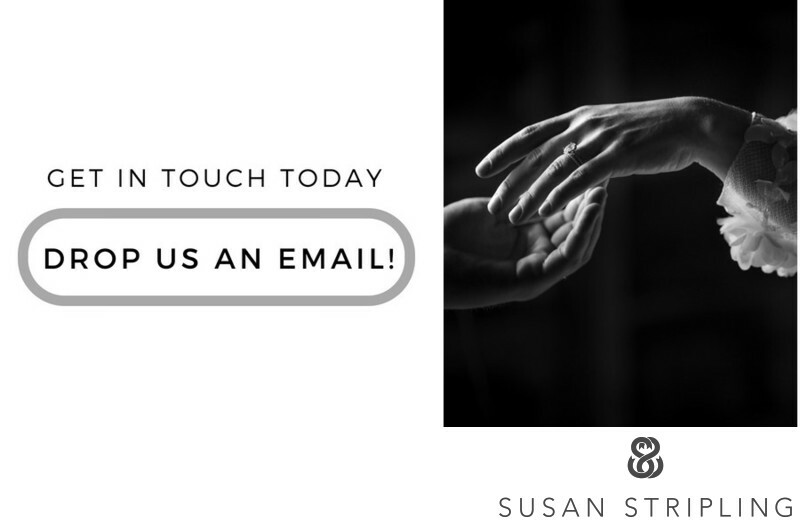 I'd love to talk to you about your needs. 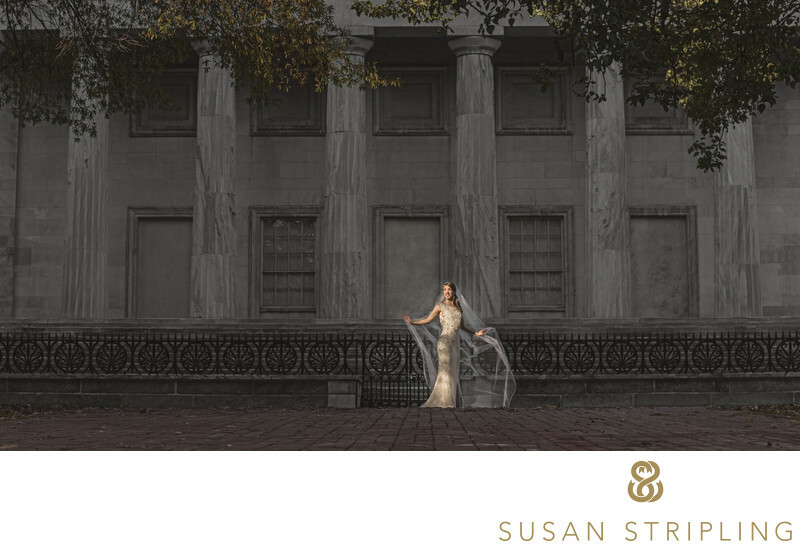 I'd love to customize a bridal portrait session that is just right for you, incorporating all the best that this wonderful city has to offer! Entered into the 2016 16x20 print competition at WPPI, this print scored an 81. This is an excellent score! It enabled this print to hang in the awards of excellent print gallery, which was seen by all of the attendees to this convention. It’s always an honor to have my images hanging alongside those of my colleagues. The print competition gallery is an amazing, inspiring thing to see. If you’re a wedding photographer, I highly suggest coming to WPPI in order to watch the print judging and see the incredible results! 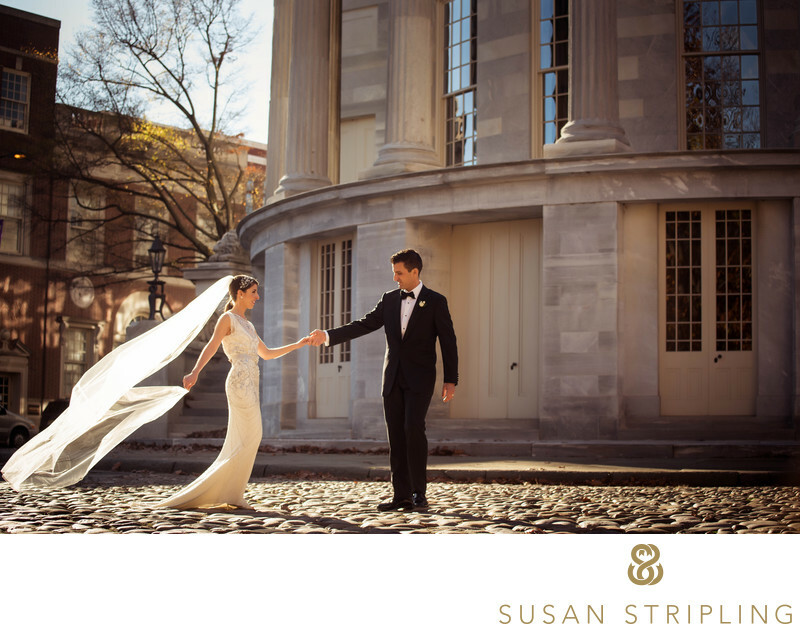 If you're getting married in Philadelphia, let's chat! I live part time just outside of the city, and would love to document your day. 1/400; f/4.0; ISO 110; 70.0 mm.